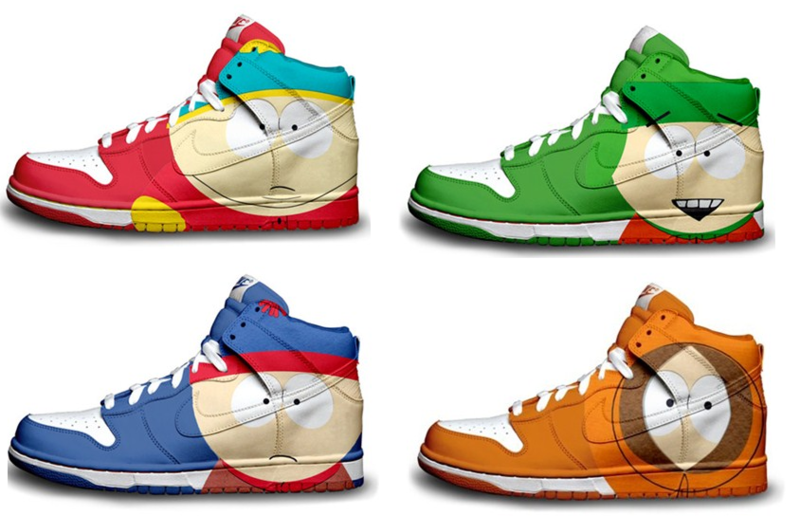 South park high tops. . HD Wallpaper and background images in the south park club tagged: south park shoes need omg. ,where can you buy these !?! 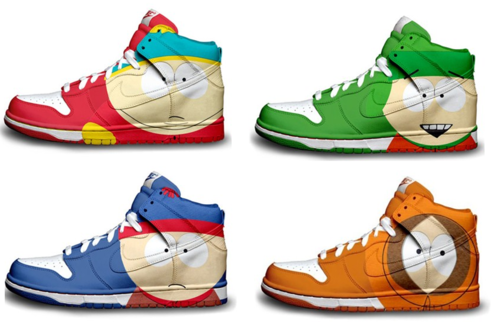 i wanna have the Kyle ones!!!!! !